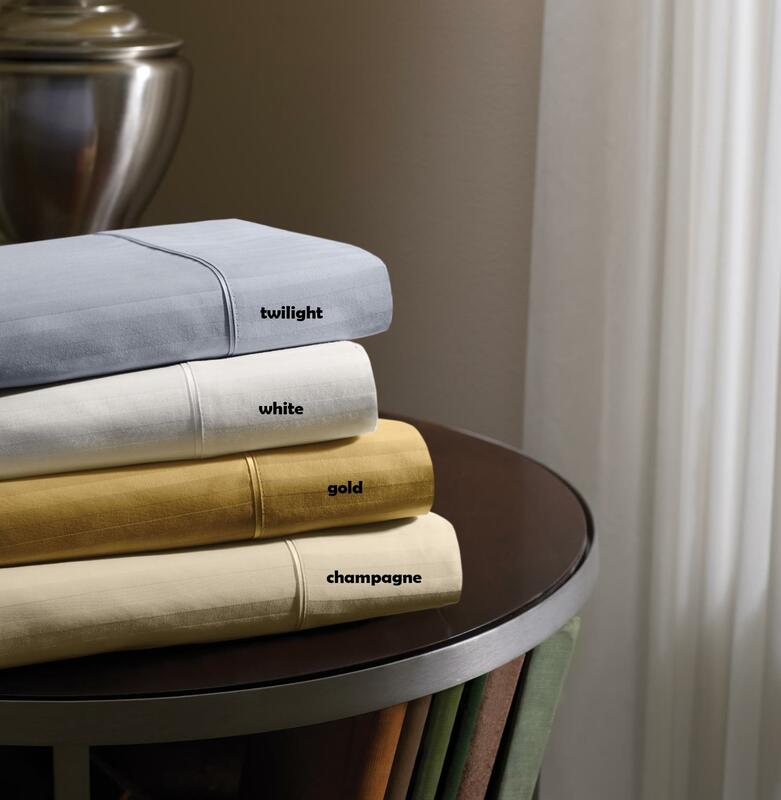 Egyptian Cotton has always had an air of royalty about it, and when you sleep in these sheets, you’ll understand why. The single-ply authentic 420 thread count feels like typical 600+ thread count sheets. The woven tone-on-tone Dobby stripe is classically beautiful, while the lockstitch construction ensures durability. 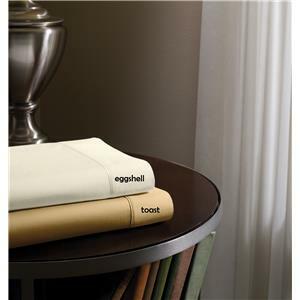 These sheets will reign in your bedroom for years to come. The Twilight Full Sheet Set by Tempur-Pedic® at SlumberWorld in the Honolulu, Aiea, Hilo, Kailua-Kona, Maui, Hawaii area. Product availability may vary. Contact us for the most current availability on this product. Browse other items in the Dimension IV collection from SlumberWorld in the Honolulu, Aiea, Hilo, Kailua-Kona, Maui, Hawaii area.